Les was evacuated to Axminster during the war. He attended the local school and was in the church choir. 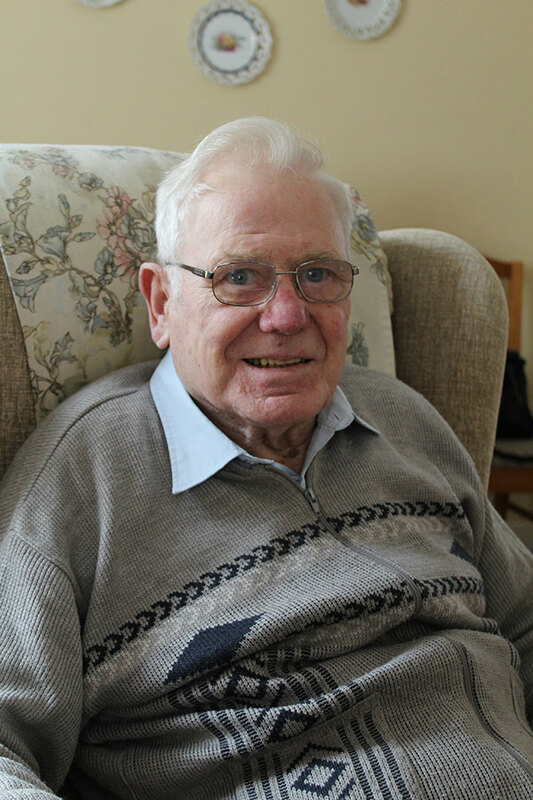 He remembers seeing a German plane flying low over Lyme Road, being chased by three British fighter planes. He was sent back to London but many years later returned to Axminster and settled in the town.